A struggle between a man being removed from Canada and two Canadian Border Services Agency (CBSA) officers has led to the man’s death. 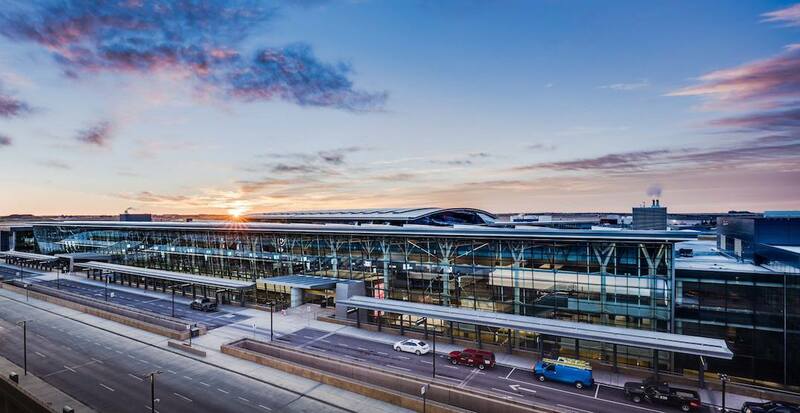 According to a release from CBSA, the incident took place on Tuesday aboard an outbound flight at Calgary International Airport. The man, only described in the statement as a “foreign national,” was involved in an altercation with two CBSA officers before the flight departed. “The individual went into medical distress and was transported to hospital where he was later pronounced deceased,” reads a statement from CBSA Prairie Acting Regional Director General Nina Patel. A Calgary Police Service investigation is currently ongoing, though when reached by Daily Hive, media contacts from CPS could only confirm that the autopsy would be taking place today and that further details will follow.